Hello, my name is Jon. Thank you for visiting Prime Photos. I am a documentary style Exeter wedding photographer, offering wedding photography at affordable and fair prices. I cover Devon, Dartmoor and Somerset. I have a tremendous passion for my company Prime Photos and absolutely love photographing weddings. It is always a privilege to photograph a smiling bride, a nervous groom and the stunning venues that I've been fortunate enough to attend, no matter how big or small. Prime Photos has grown from a small idea to where I now provide great value wedding photography for a huge variety of couples across the South-West. My ideal couples are those who truly value stunning photographs and see the benefit of the memories they preserve. ​Your wedding day is one of the most important days of your life. 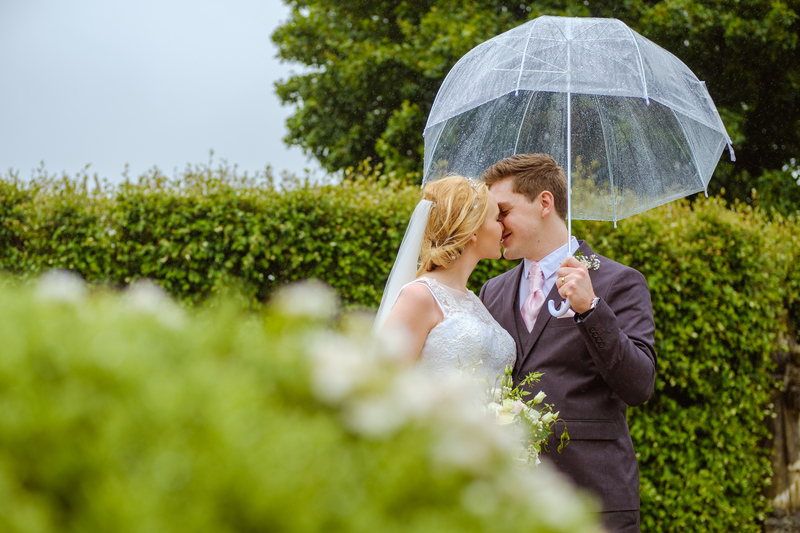 By choosing me as your wedding photographer, you have the advantage of being assured that your special day is one where your crucial memories are captured forever in a professional and quality manner. You will receive fantastic images which you will be able to proudly show off to your family and friends. Images that brim with quality and are enriched with timeless memories from your special day. Your photographs can be enjoyed, nurtured and treasured in an ageless fashion throughout the years. 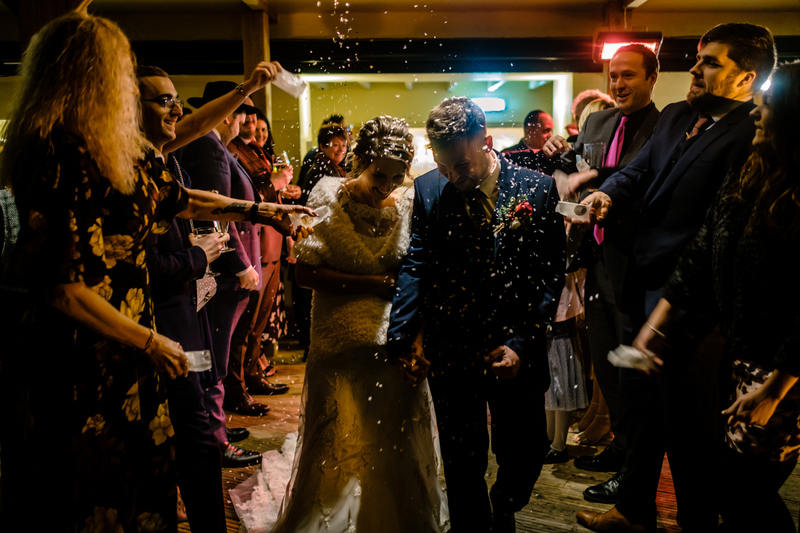 As a documentary style photographer, ​I am there to subtly capture your wedding, in the most beautiful way possible, without distracting from your day. You have flexibility when selecting how you would like me to photograph your special day. I can be there for all of it, or I can be there for some of it. All of my packages are priced honestly and fairly without any hidden costs, giving you the benefit of having an exceptional quality wedding photographer at affordable prices. To see your choice of wedding photography packages and to check out your Devon wedding photographer prices, click here or use the tabs above. 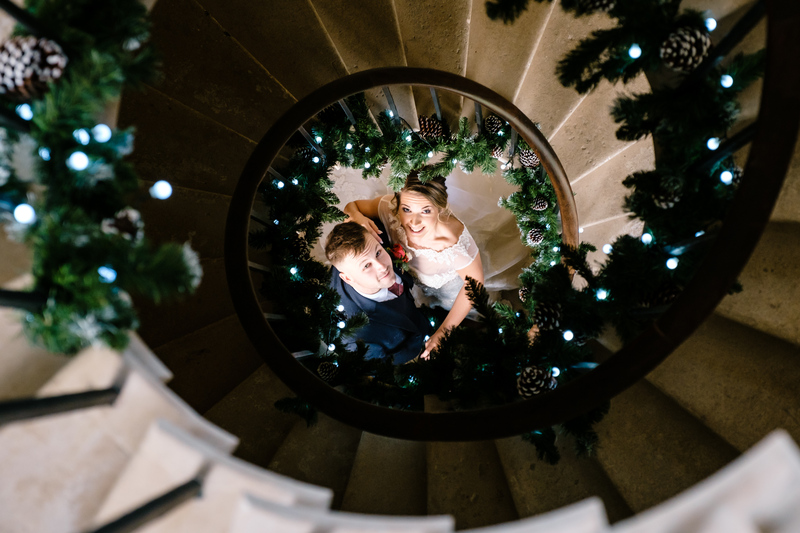 I always enjoy meeting new couples and would love the chance to get together with you, listen to all of your exciting wedding plans and go over exactly what you would like from your wedding photography. Please have a look around my site and you can also head over to my Facebook page where you will be able to familiarise yourself with my work and see what I get up to. 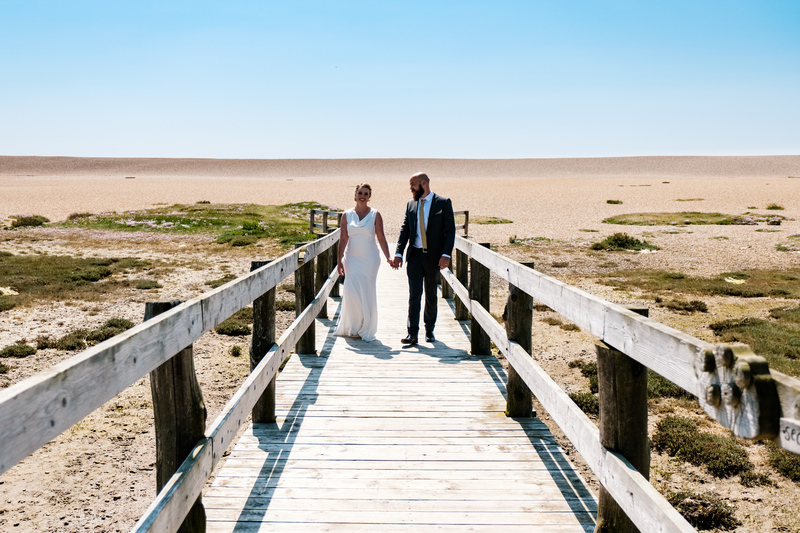 If I am a wedding photographer near you, then I'd truly love to hear from you then I am always available for a chat so please get in touch using the contact tab above.